Celebrate Mother’s Day with this bread gift bundle of artisan breads that feature indulgent super ingredients like turmeric, aronia berries, sunflower seeds, candied orange, and chocolate chunks. 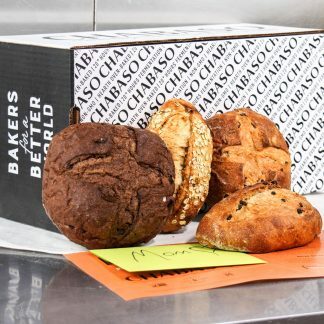 With each Mother’s Day bread bundle we sell we will donate a bread bundle to a women and families shelter in Connecticut. We believe in the power of tiny acts of love! 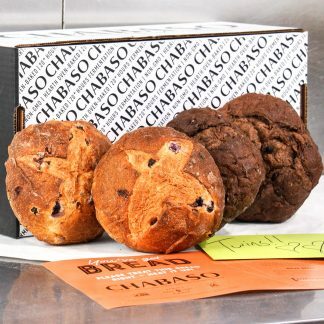 The Mother’s Day Bread Gift Bundle contains 4 items. 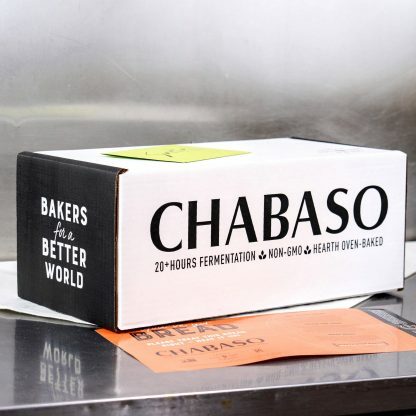 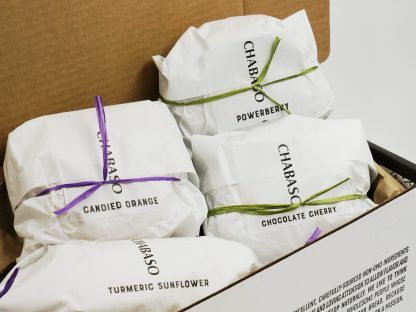 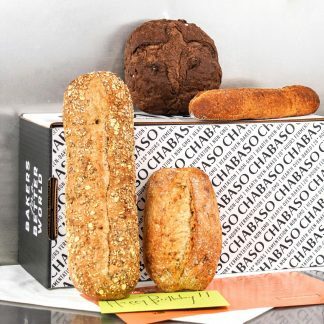 For each Mother’s Day bundle purchased before 5/17/19, Chabaso will donate one bread bundle to a women and families shelter in Connecticut. 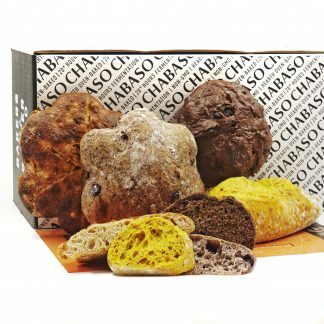 During checkout you can specify a date for the bread bundle to arrive by. 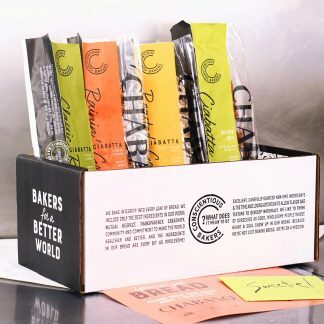 You can also include a gift message. 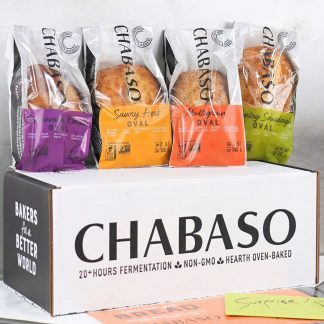 Arrival date must be later than 4/22/19, as up until that date we’ll just be accepting pre-orders for this product.